﻿﻿Prom, homecoming and winter formal dances are special events in a young adults life. Providing a limousine service can make those nights even more unforgettable. 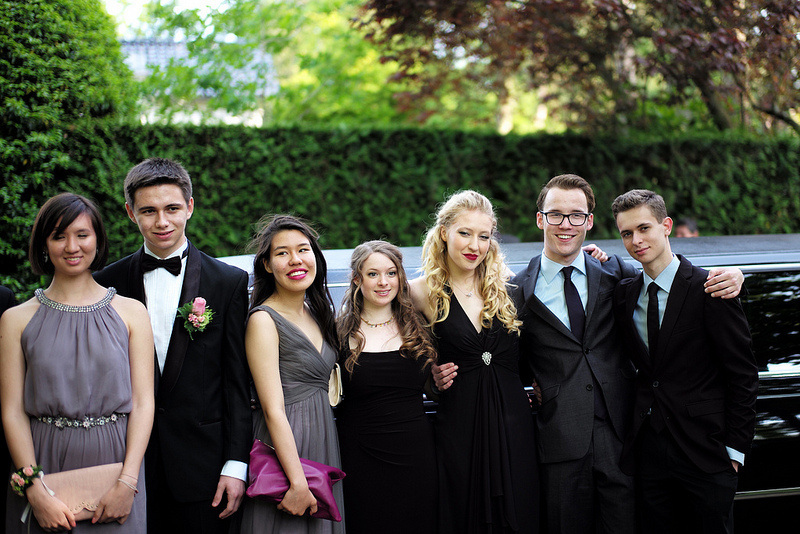 Showing up to the event in a limo can lift a young adults self esteem for the night. Helping to make the night all that more special. 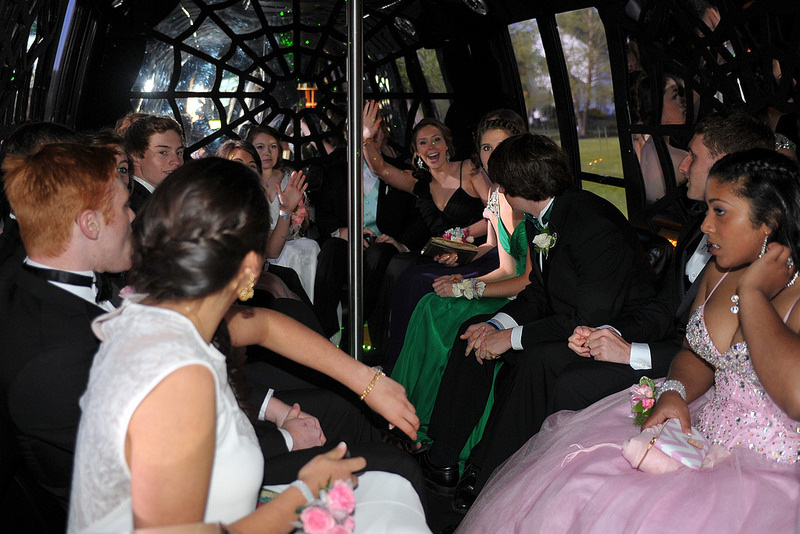 Portland limo service has offered limo rentals for prom, homecoming, winter formals and all other school dances for years. We know how to help show them a great yet safe night. Taking some of the stress and worry of your shoulders. Knowing they will be safe while commuting to and from the event. PDX Limo Service knows all the fine dining options available in the Portland Metropolitan and surrounding areas. We can often help facilitate in getting a table and limiting the wait time. Prompt, professional, courteous and polite service. We strive to offer the highest quality of customer service from the first contact to the final destination a the end of the night. Ability to know where all passengers are at the entire night. Let us take some of the stress and worry of your shoulders. Take the time relax or have your own date night. We have been told "It was so nice to know our kid was safe. We decided to take advantage of the night and have a date night ourselves." If you wish to have your own limo that night let us know. We would love to accommodate you as well. We have a large selection of stylish vehicles. Our vehicles have full audio and visual entertainment for enjoyment. We can accommodate small or large groups. We want to hear from you. Please contact PDX limo service if you have any questions, comments or concerns.